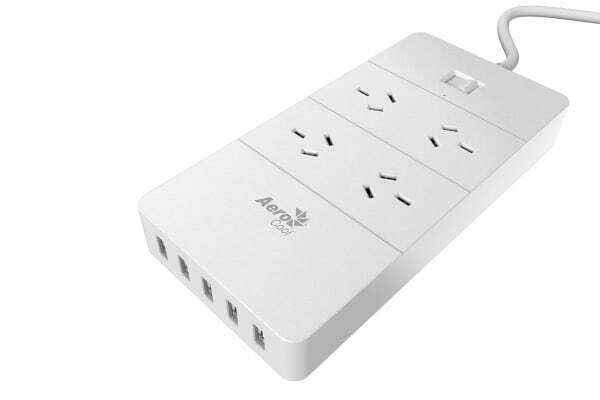 The Aerocool ASA PowerStrip turns one outlet into four with the surge protector. 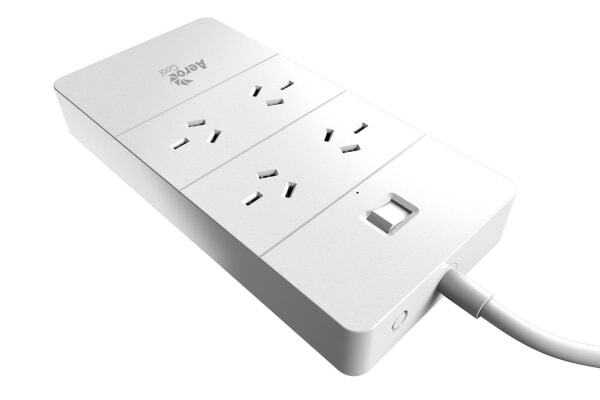 The 4 outlets offer ultimate convenience and protection for computer electronics, home entertainment systems and more. The Aerocool ASA PowerStrip’s chassis is made up of PC and ABS plastic material which makes it fireproof of up to 750°C. 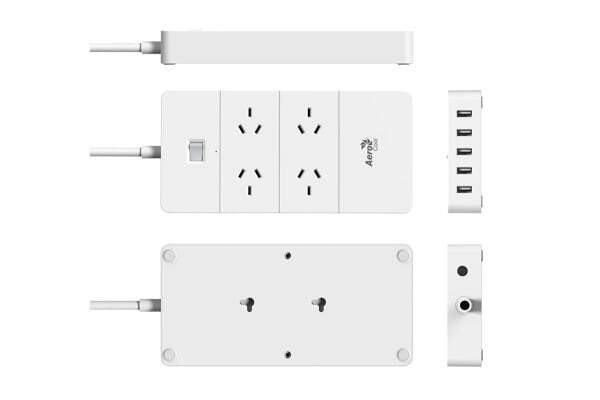 The Aerocool AC outlet is integrated with fast charging technology that enables each port to detect and deliver ideal input current each time of up to 2.4A. Aerocool’s multi protection safety system ensures your connected devices have complete protection from electrical short circuit, over heat, electric surge, over charging, over current, etc. With a maximum of 15000A and 1700J surge-suppression rating, the unit transfers optimal power and helps keep plugged-in devices safe, especially during storms and power outages. The safety guard protects children from an electric shock and prevent dust. Plus, it uses natural anti-slip rubber footpads at the bottom so it is steady and hard to move for desktop use.